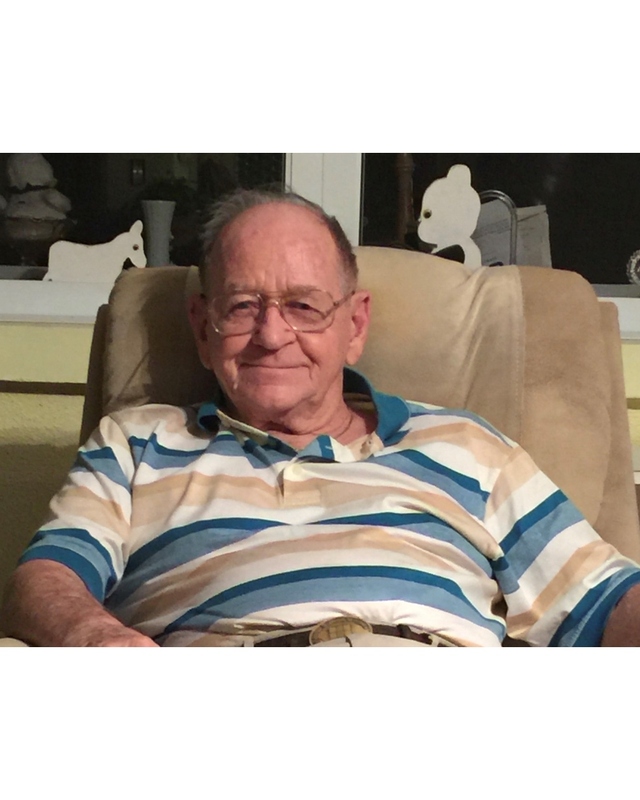 Robert William VanDine, 95, passed away April 7, 2019. The family will receive friends Thursday, April 11, 2019 from 9AM until 10AM at Fuller Metz Cremation and Funeral Services, 3740 Del Prado Boulevard, Cape Coral, Florida 33904. Funeral services will follow at 10AM. Private family entombment.